Modern cataract surgery benefits from years of advances in surgical techniques and technology. Better microscopes and instruments allow for more precision, while better ultrasound and laser technology allows for a safer and more comfortable experience. Surgery, which previously took longer and produced merely acceptable results, now takes minutes, has a significantly better safety profile, and delivers dramatically improved vision. In many cases, eyesight following surgery may exceed vision before the cataract ever developed. 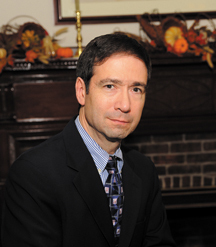 Dr. Minkovitz is a co-founder of the Center for Advanced Surgical Arts and serves on its medical advisory board. He is also on active staff at Christiana Care. While on staff of Wilmer at Johns Hopkins University, Dr. Minkovitz received the Outstanding Teacher award. 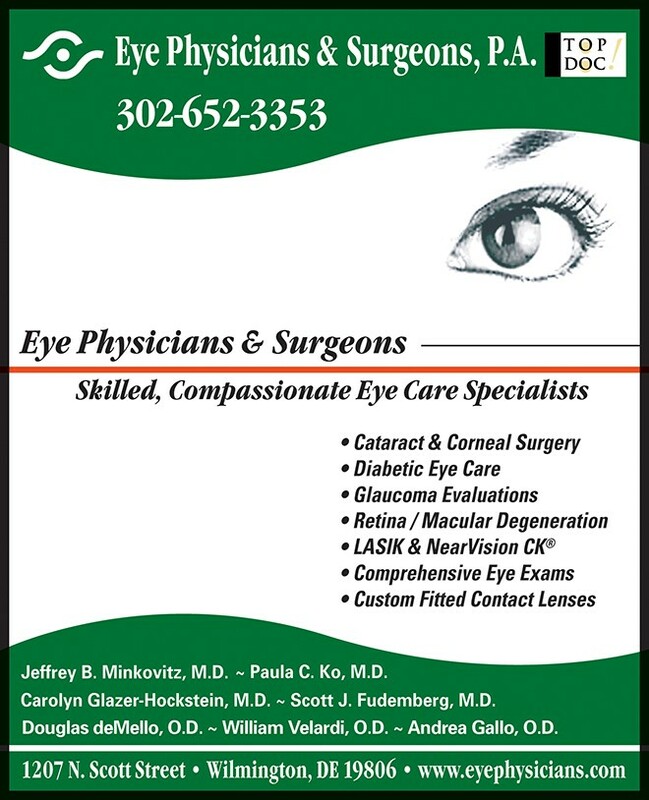 He was also named Top Doc in ophthalmology by Delaware Today Magazine six consecutive years, most recently in 2017. He has been an invited instructor at American Academy of Ophthalmology Annual Meetings. ← Previous Story Improving Heart Failure Treatment At Cardiology Physicians, P.A.